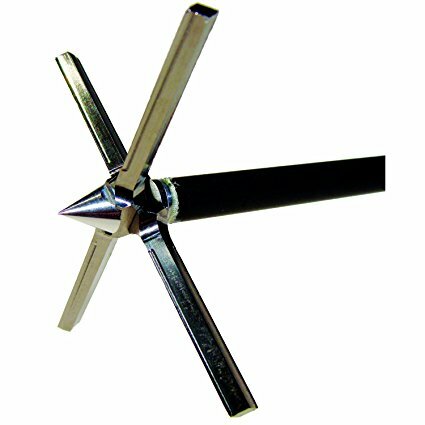 Gobbler Guillotine 4 Blade 100 Gr. 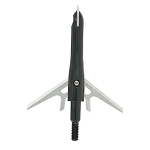 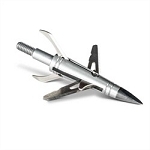 Home > Archery > Archery Accessories > Broadheads > Gobbler Guillotine 4 Blade 100 Gr. 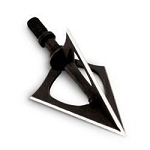 NAP Spitfire Doublecross 100 Gr.